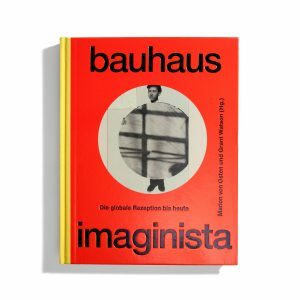 bauhaus imaginista - do you read me?! 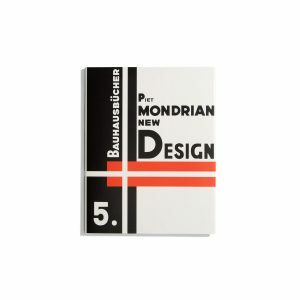 Founded by Walter Gropius, its faculty included such luminaries as Paul Klee, Wassily Kandinsky, Laészloé Moholy-Nagy, and Josef Albers. 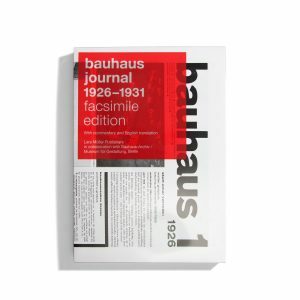 Placing emphasis on the international dissemination and reception of the Bauhaus, this book expresses the Bauhaus’ influence, philosophy, and history beyond Germany. 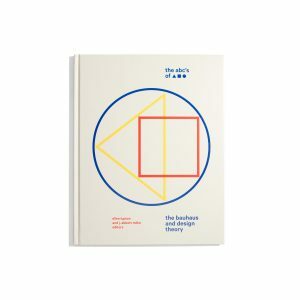 Rethinking the school from an international perspective, it sets its entanglements against a century of geopolitical change, as many of its artists fled World War II Germany. 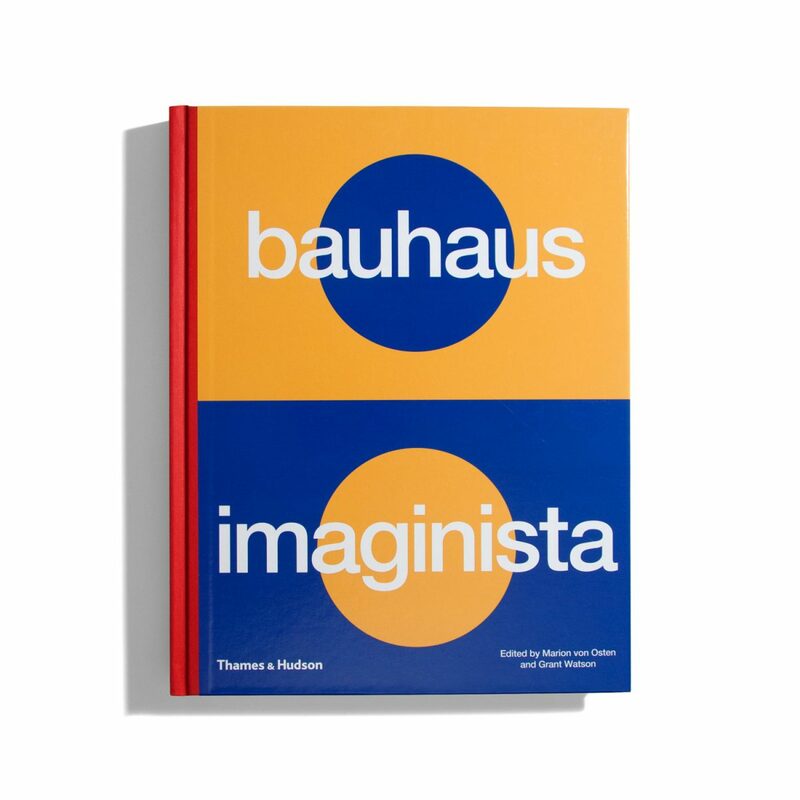 Bauhaus Imaginista takes readers on a global visual tour of Bauhaus influence from art and design museums to campus galleries and art institutes in India, Japan, China, Russia, Brazil, Berlin, and the United States.